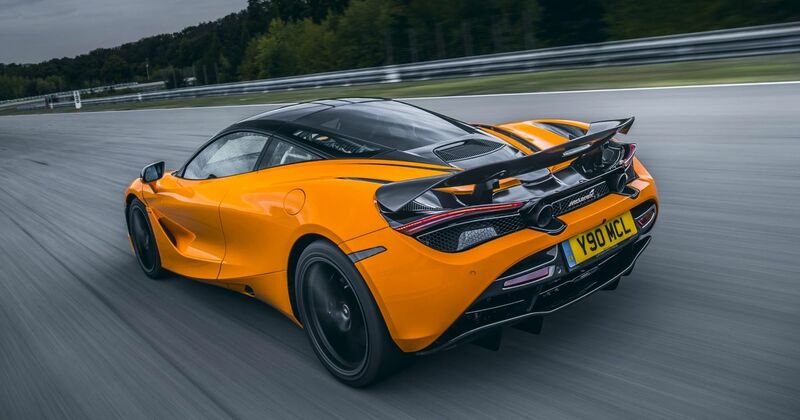 Couldn’t quite stomach the £750,000 asking price for the Senna, but still want a McLaren that’s ready to win all the track days? 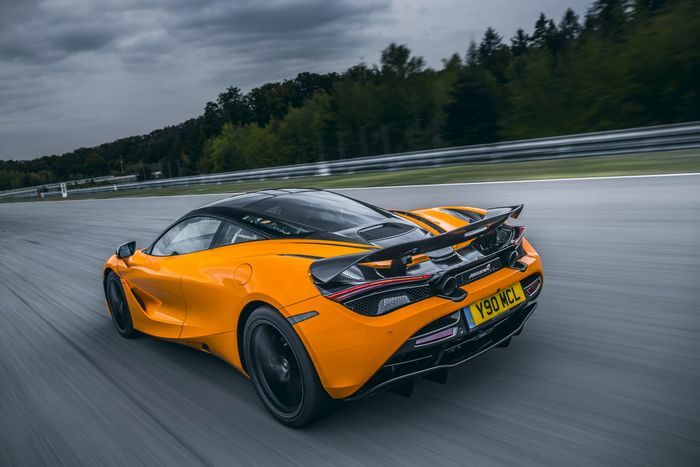 The first option that springs to the mind is the incredibly focused 600LT, but if you’d rather something from Woking’s ‘Super Series’, there is a solution that doesn’t involve waiting until the 720S is given its own ‘LT’ treatment. It’s called the ‘Track Pack’, and it consists of a range of tweaks to prep the already very capable 4.0-litre V8-powered supercar for smashing round your favourite circuits. Building on the spec of the 720S Performance, the Track Pack includes a range of exterior modifications including 10-spoke forged wheels, a lengthily-named MSO Defined Gloss Finish Visual Carbon Fibre Active Rear Spoiler and a new sports exhaust. If you want to upload videos of your heroic helmsmanship to YouTube, you can leave your trusty GoPro at home, as the Track Pack includes a trio of cameras built into the car. 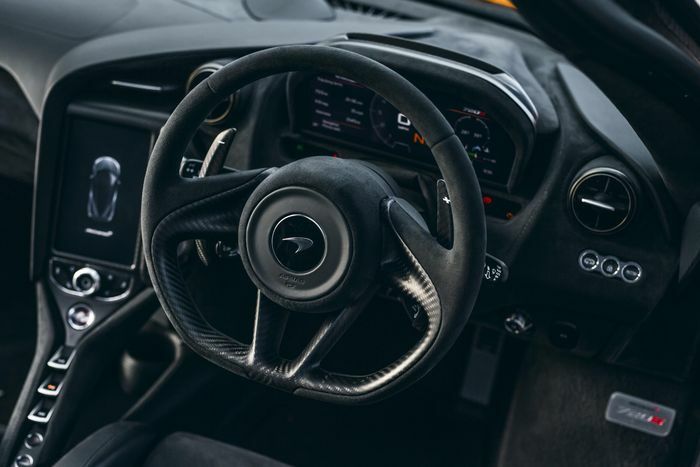 Telemetry is recorded too, but not just for you to watch back later - drivers will be given a real-time feed which will even include “video footage to spot missed apexes and premature or delayed braking points,” McLaren says. 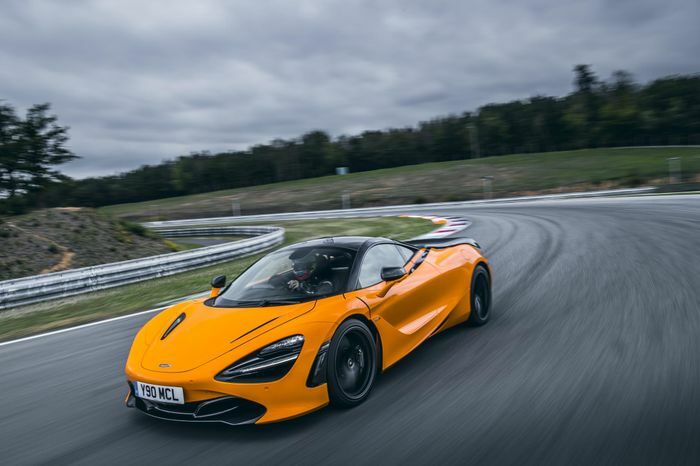 Track Pack-enhanced examples of the 720S will cost £224,700 and up, representing an increase of £28,360. It’ll be available to order early next year.